The slight upwards revision of UK growth figures from 0.1% to 0.2% for the first quarter of 2018 by the Office for National Statistics might on the face of it signal positivity, yet the reality shows there remain stark warnings about the health of the economy to come. Further scrutiny of the nation’s finances shows that real growth in household disposable income fell by 0.5%, following a period of weak wage growth and a rise in inflation after the Brexit vote. Consumers, therefore, cannot be relied upon to prop up the ailing economy during this period of uncertainty, so businesses are increasingly likely to look at generating more efficiency and productivity internally. Thankfully there are various means of doing this in order to maintain financial stability in the interim. For organisations that rely on transportation, effective fleet management not only provides a huge opportunity to achieve efficiency and productivity objectives, but also represents a means of protecting asset investment in terms of both the vehicles used in transportation and the employees who drive them. As such, fleet management is making its way into wider organisational strategy and is being incorporated into company values, including regard for the environment. 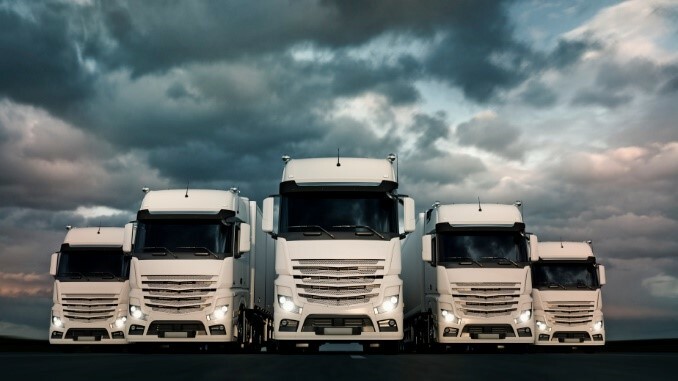 Fortunately, the range of available fleet management systems easily facilitates this trend. Berg Insight suggests accordingly that the market for fleet management is enjoying a period of growth that it expects to last, as more and more businesses take advantage of controlling their costs. Here we take a look at what those solutions are and how they can be of benefit. One of the most common solutions for managing a fleet, and one of the easiest to implement, involves using a vehicle tracking system – usually GPS. Using real-time data, converted into usable reports via an app, fleet managers are able to accurately see each vehicle’s location and status. If your business is involved in the delivery of goods, this can facilitate a tracking process for your customers, in addition to being proof of delivery upon reaching the final destination, creating a streamlined and accessible customer experience. It can also enable better planning by affording greater predictability of departure and arrival times when combined with up-to-date traffic information, thereby reducing unnecessary and costly idle time, benefitting drivers and dispatchers alike. More sophisticated programs can also provide reports on the behaviour of individual drivers; harsh braking or acceleration, for example, can be identified and used to inform future training, helping to increase fuel efficiency whilst on the road. Access to the latest information regarding the condition of vehicles in your fleet makes it possible to schedule maintenance work in advance. This element of control reduces the risk of unexpected downtime for vehicles requiring unforeseen repairs, and any remedial work can be planned in accordance with timescales that best suit you. An added bonus of utilising this technology is that your drivers can have the confidence of knowing that their vehicles aren’t going to break down on them, leading to greater employee satisfaction. Greater insight into driver behaviour can have a positive influence on road safety, and there are significant financial incentives for businesses in keeping collisions to a minimum. The reported costs of a road traffic accident extend beyond physically repairing vehicles and are in fact likely to be doubled in reality. Third party costs, lost productive time, driver injury and damaged stock are just some of the downstream impacts that are often ignored in that headline figure. Ross Moorlock, Business Development Director at road safety charity Brake, illustrates how these costs can be difficult to recoup, assuming an accident has an overall cost of £6,000: “If your organisation makes a 10% return on sales, to cover this collision it would require £60,000 of revenue. 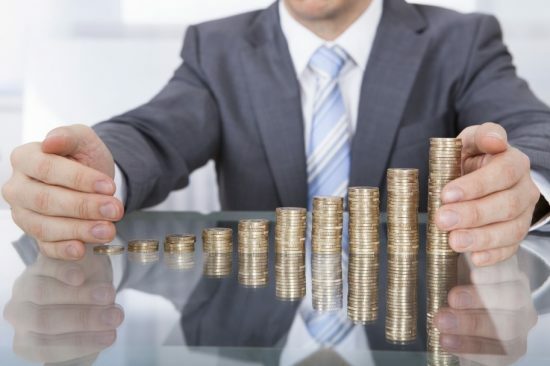 If your organisation makes 50p per sale, it’s the equivalent of 120,000 unit sales,” he told Fleet News in their publication, The Business of Safety and Risk. Add to this the fact that the Corporate Manslaughter Act of 2007 links turnover to fines applied; if your organisation is found to be culpable of serious management failures leading to the death of an employee whilst driving for work, you could be prosecuted and fined up to 40% of your turnover. Therefore, in addition to avoiding these financial impacts, improved general road safety can lead to overall insurance costs being lower in the long run. One of the biggest contributors to costs for organisations relying on transportation is fuel, so it is of no surprise that businesses are increasingly looking into methods of controlling their related expenditure. With fuel being an expensive commodity, this makes sense and, in an increasingly mobile world, being able to monitor one of your biggest investments – wherever you are and in real time – provides reassurance. At Fueltek, we specialise in fuel management systems and have developed a number of solutions that can be easily integrated into your existing operation. Our FT4000 range, complemented by our web-based fuel management software, Fueltek FMO, enables direct access to user data whenever you want to see this, with a configurable alert system to notify you in the event of certain conditions being met. Tank monitoring systems provide additional oversight that not only allows you to manage the movement of fuel from the dispenser to individual vehicles but also to the storage tank itself. Systems such as Tankwatch offer protection from theft, water ingress and short deliveries by monitoring current fuel stocks, capturing details of deliveries made and alerting you in the event of unusual movement of stock. Whilst there are certainly factors beyond our control when it comes to predicting the future prospects of British businesses, fuel management doesn’t have to be one of them.